Aqua~Media are pleased to announce that AFRICA 2019 will take place in Windhoek, Namibia. 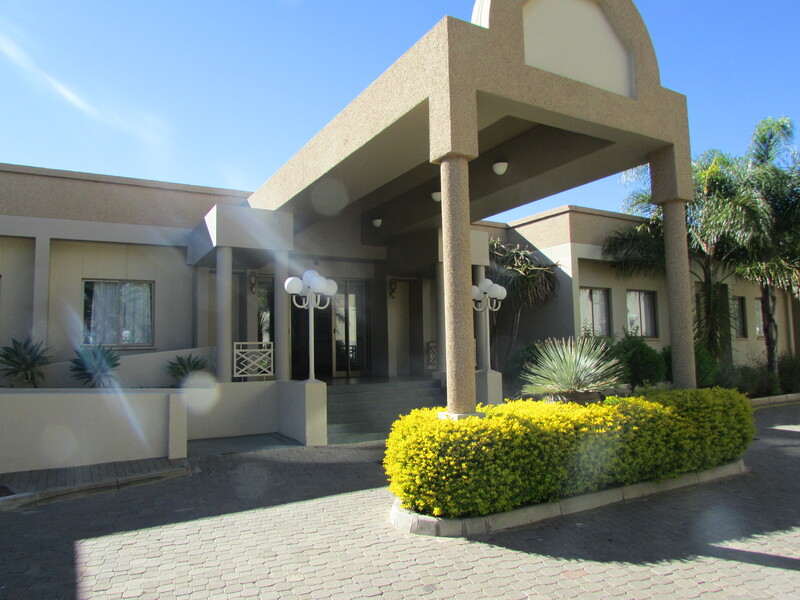 The AFRICA 2019 Conference and Exhibition will be held from 2 – 4 April 2019 at the Safari Court Hotel and Conference Complex in Windhoek, Namibia. Please click the link below to view the Call for Papers for AFRICA 2019. Organized by The International Journal on Hydropower & Dams in partnership with ICOLD. The Lesotho Highlands Development Authority (LHDA) will soon be inviting Expressions of Interest from suitable, qualified engineering and construction companies interested in tendering for the construction of the 165 m-high Polihali dam and the 38 km-long Polihali transfer tunnel.